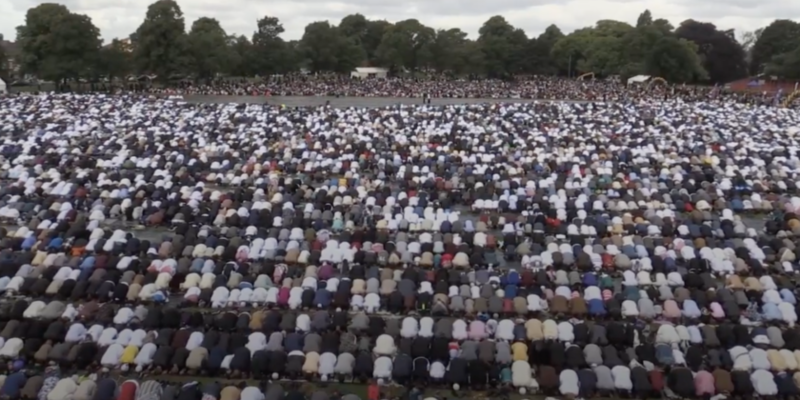 Over 140,000 Muslims gathered for record-breaking Eid celebrations at a park in Birmingham (UK). The event in Birmingham’s Small Heath Park is Europe’s largest gathering of its kind. Eid marks the end of Ramadan, the Islamic holy month marked with fasting, The Evening Standard reports.